The Coalition highly appreciated the enormous efforts the Kingdom of Saudi Arabia is making to cater for pilgrims as it emphasizes continued coordination with the Ministry to ensure that Syrian pilgrims are offered the best services. 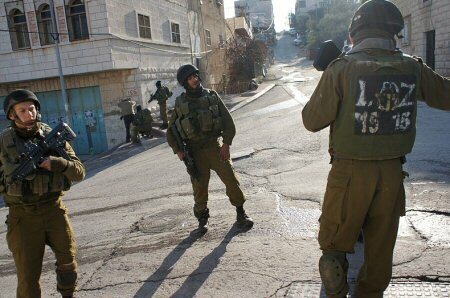 The Israeli occupation forces (IOF) at dawn Saturday raided several homes in the Old City of al-Khalil, south of the West Bank, delivered summonses against Palestinian citizens and kidnapped a child. 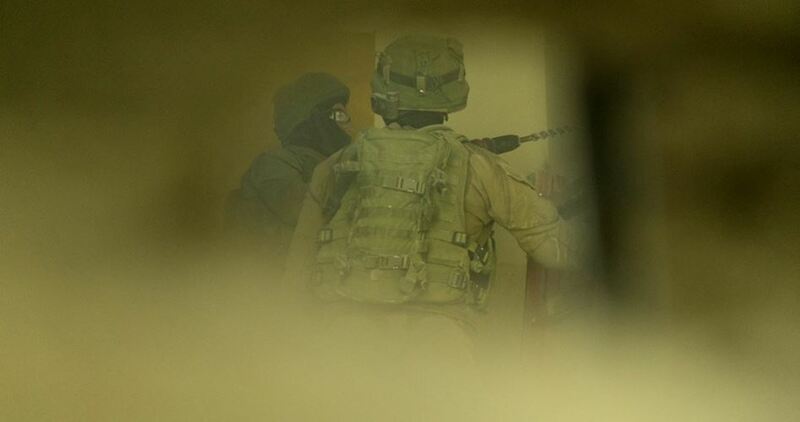 Local sources told the Palestinian Information Center (PIC) that dozens of Israeli soldiers stormed the neighborhoods of Khilat Hadour, al-Zahed, al-Jaabari, Ein al-Qirna, and Jaber, and broke into and ransacked several homes. During this IOF campaign, many young men were handed summonses for interrogation from the Shin Bet, according to the sources. 17-year-old Baraa Jaber was reportedly kidnapped from his parents’ home by soldiers in the Old City of al-Khalil. In a separate incident, a 14-year-old boy was injured and some of his fingers were amputated after an Israeli explosive remnant detonated at him in the Old City of al-Khalil. Muhjat al-Quds Foundation for Martyrs and Prisoners asserted that Israeli Prisons Service moved the Palestinian hunger striking detainee Hasan Shokeh, who has been on hunger strike for 21 days, from Ofer Israeli jail to Ramleh isolation. 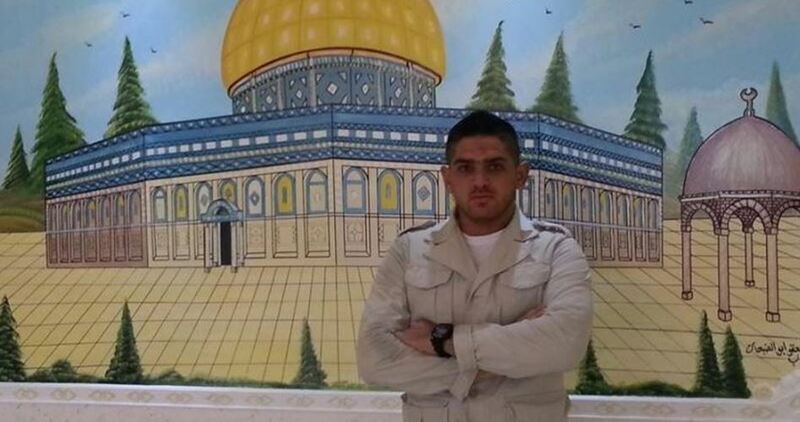 The Foundation published a letter received from captive Shokeh, 30 from Bethlehem, in which he affirmed that he is going on his open-ended hunger strike until his demand of ending his illegal administrative detention is met. 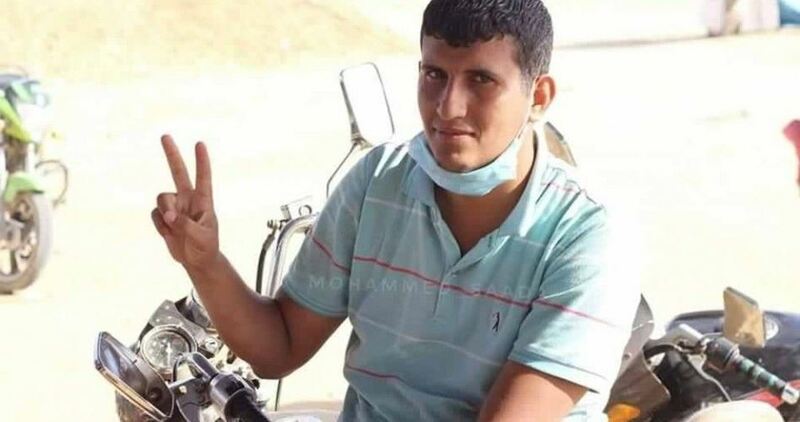 In his letter, prisoner Shokeh pointed out that his health condition has been deteriorating progressively and that he has become unable to stand up on his feet and he uses a wheelchair for movement. He is suffering from severe kidney pain, acute headache in addition to pain in the eyes, extreme dehydration, Tongue fungus and sharp weight loss. He has been refraining from undergoing any medical exams as well. 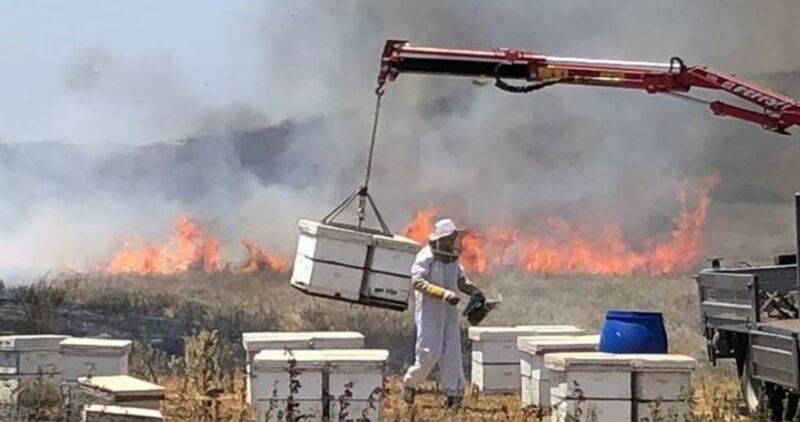 Incendiary kites and balloons launched from Gaza Strip sparked 26 fires on Saturday in Israeli settlements located in the vicinity of Gaza Strip including outposts of Kissufim, Givat Yehuda, Kibbutz Erez, Nahal Oz and Netiv Ha’asara, according to Yedioth Ahronoth Hebrew newspaper. The Israeli newspaper said that Israeli extinguishing crews put out the fires and pointed out that large areas of lands were caught on fire due to weather conditions. Israel he has started consulting with leaders of some regional countries regarding a plan to build a railway linking the Saudi capital, Riyadh, with Haifa in Israel, as part of the deal of the century (peace plan) that the US seeks to force the Palestinians to accept. According to The Times of Israel newspaper, Israeli premier Benjamin Netanyahu and his transportation minister Israel Katz agreed this week to begin promoting what they called their “Tracks for Regional Peace” initiative that will create a trade route connecting Europe with the Arab Gulf and Israel. The plan, which may be secretly backed by Saudi Arabia and the United Arab Emirates, is allegedly aimed at creating a regional transportation system to enhance trade relations and promote peaceful coexistence between Gulf states and Israel. 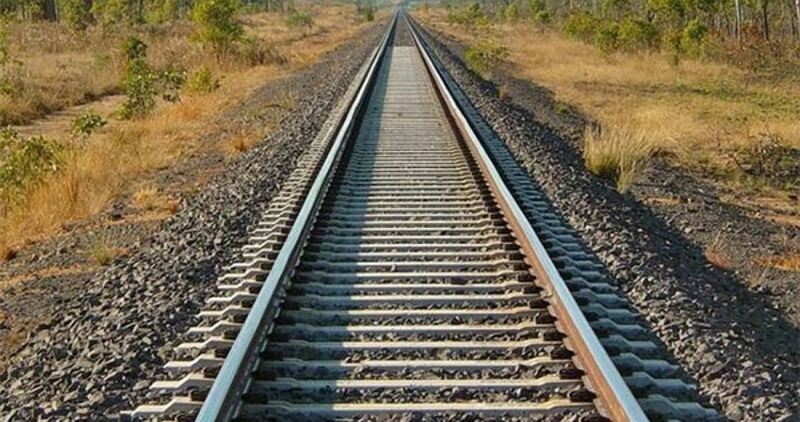 Introduced in a new video released by Netanyahu and Katz’s offices, the initiative will see the eastward extension of the Haifa-Beit She’an rail line to the Jordanian border and will also include a stop in Jenin, connecting the Palestinians to the broader plan. The existing transportation infrastructure in Israel, Saudi Arabia, and the Gulf will allow for the application of the initiative in a relatively short amount of time, the video said. 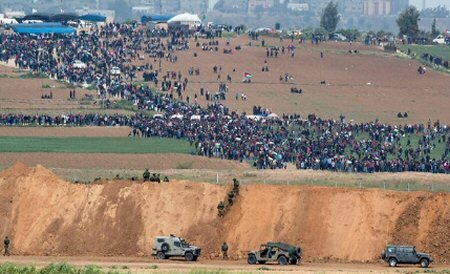 A Palestinian young man was proclaimed dead at dawn Sunday after he succumbed to a bullet injury he sustained last Friday during his participation in a March of Return protest staged on the Gaza border. According to a spokesman for the health ministry, the young man is 29-year-old Osama Abu Khater. He died of a bullet injury in his abdomen during his presence in a border area east of Khan Younis. After the death of Abu Khater, the number of March of Return martyrs have risen to 138 citizens, six of them still held by the Israeli occupation authority. Three Palestinians were left injured on Sunday evening in an Israeli airstrike on the blockaded Gaza Strip. 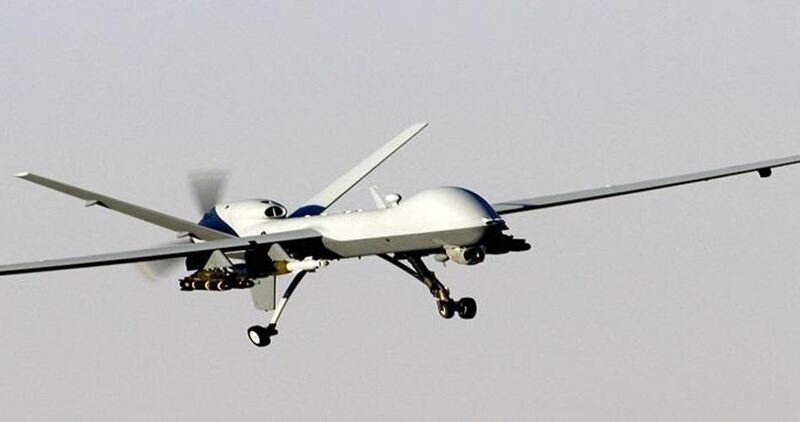 Israeli drones dropped two missiles on a group of Palestinian youths gathering east of the Awda refugee camp, in central Gaza Strip. Sometime earlier, an Israeli offensive targeted a motorcycle in Gaza. The Israeli military spokesman claimed the army targeted a vehicle used in flowing kites and incendiary balloons from southern Gaza toward Israeli settlements adjacent to the border area. Over the past few days, a series of fires broke out in Israeli settlements on the Gaza border after Palestinian anti-occupation protesters unleashed helium-filled balloons in response to Israeli aggressions the Great March of Return protests, which have been ongoing since March 30. The Israeli occupation authorities on Saturday prevented ten Palestinian civilians from travelling through the Karama border crossing with Jordan under the security guise. The General Administration of Crossings and Borders said in a Sunday statement that 5,628 Palestinians managed to pass through both sides of the crossing on Saturday. Ten were banned from crossing the terminal. 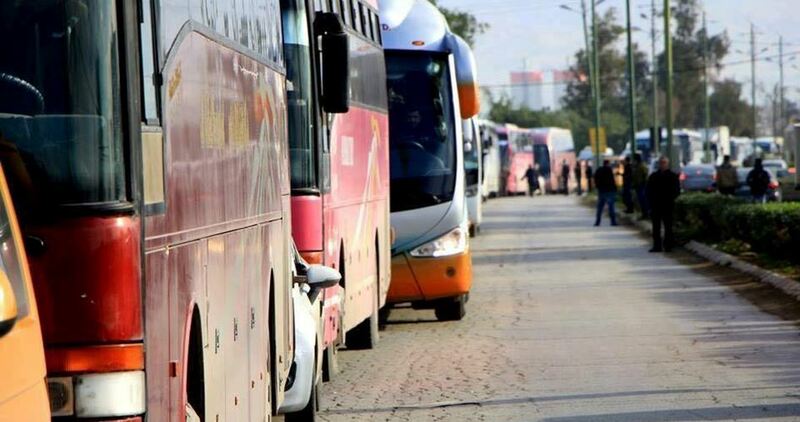 The statement noted that 2,523 Palestinians left the occupied Palestinian territories through the crossing and 3,105 others arrived in the territory. The Karama border-crossing is scheduled to operate on Sunday for 24 hours.